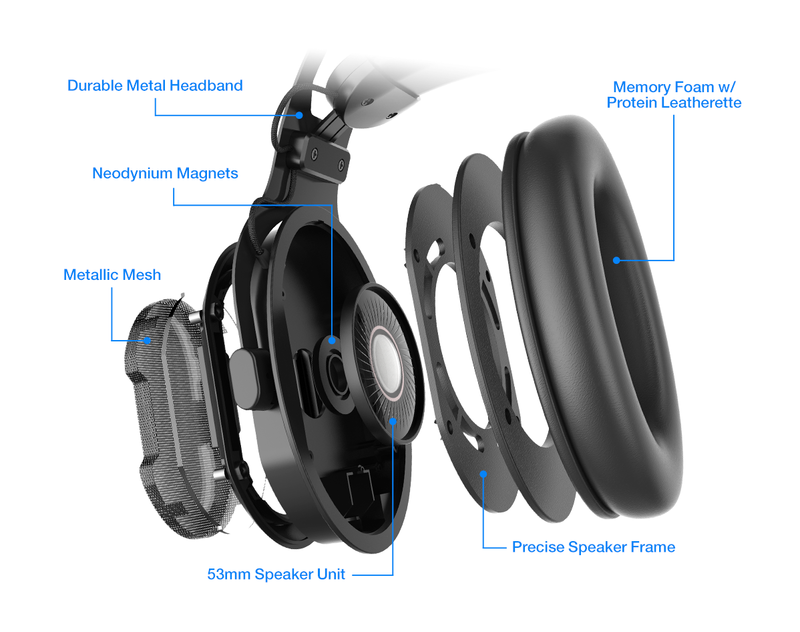 Its loud crisp sound and full spectrum drivers deliver a better listening experience. Don’t settle for anything less than high quality audio, sound clarity and booming bass with the 53mm driver unit. 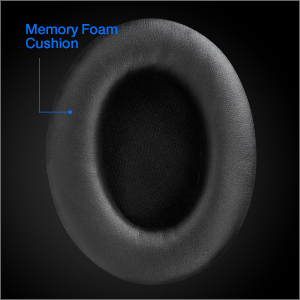 Includes an ultra comfortable headband and two memory foam cushions to endure long hours of use without straining your head. 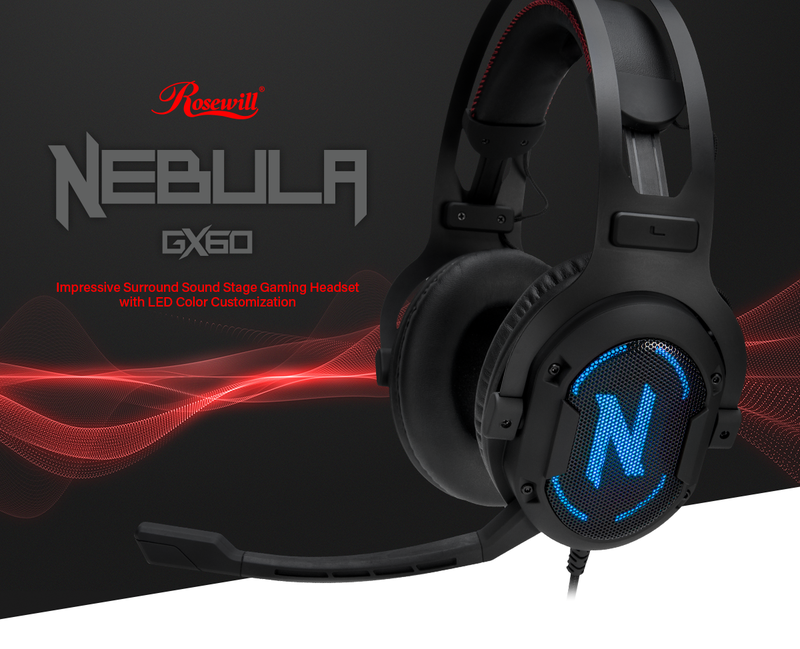 Enjoy countless hours for an immersive and extended gameplay. Gear Up, Game On! Cycle through 7 different static backlights and 4 modes using the software configuration. 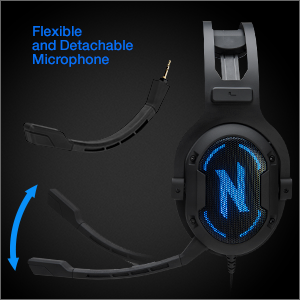 Adjust your mic to suit your needs. Remove and attach with ease. 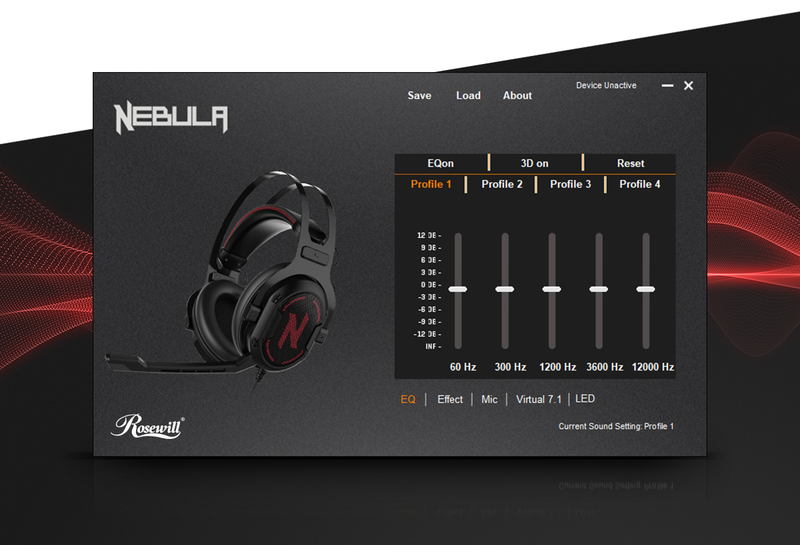 Customize sound profiles, adjust the equalizer through graphical sound configurator and immerse in 3D sounds.